Small flying insect pests are attracted by the unique yellow/ blue colour and stick to the non-dryingglue coating on the trap. 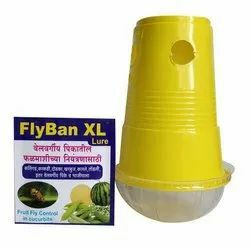 Many insect pests are difficult to control with insecticides.By catching the winged adults with these sticky traps before they reach the plant, the build up of pestsis prevented. Existing insect populations will be reduced. 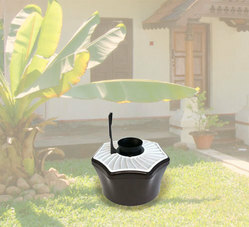 CP Jali and Anti-Cockroach Trap is used to trap waste and cockroaches from the water and drainage (bathroom area). Understanding the individual necessities of our customers to their fullest, we are fully venerated in the supply of Big Mouse and Rat Glue Trap.